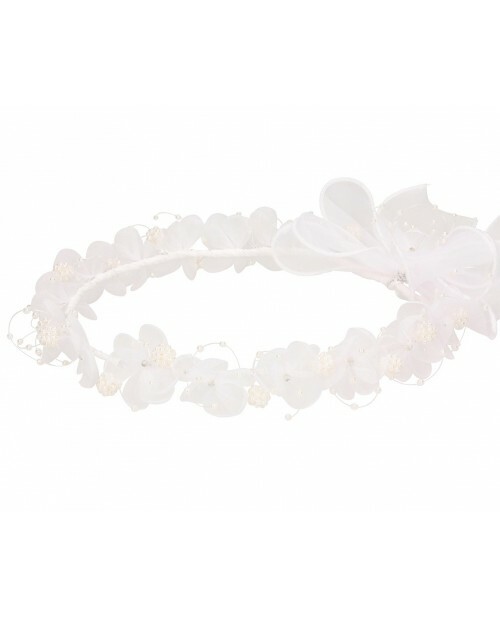 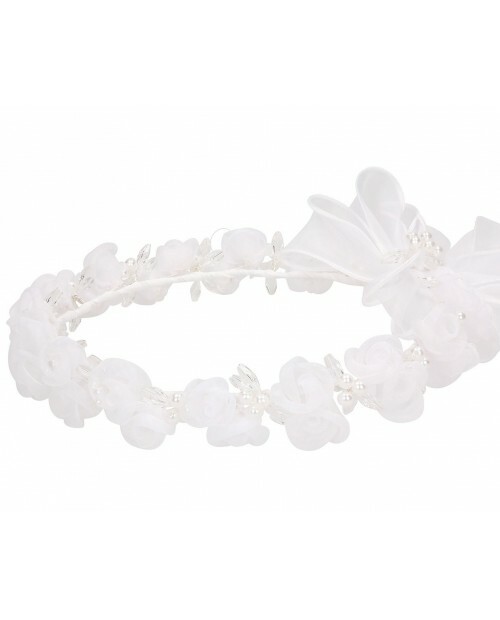 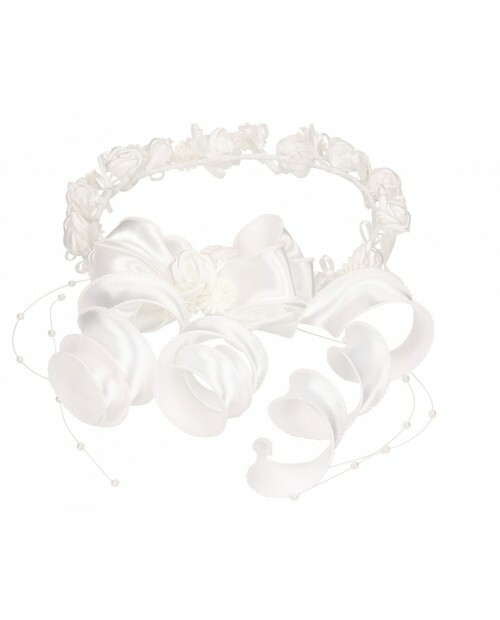 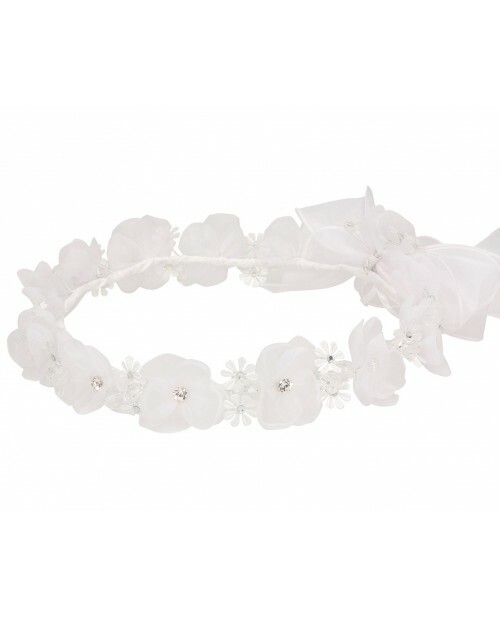 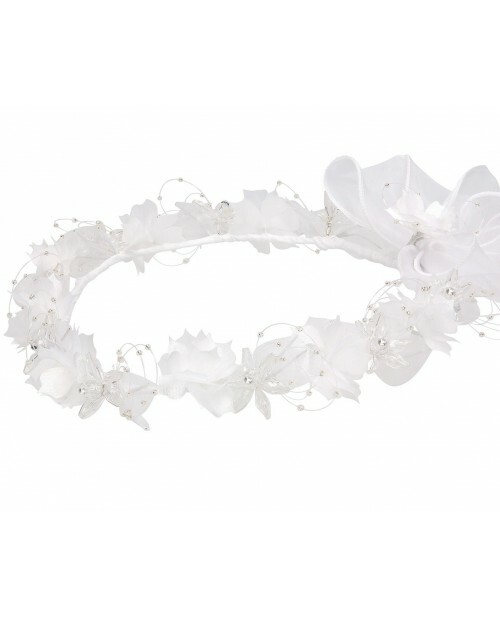 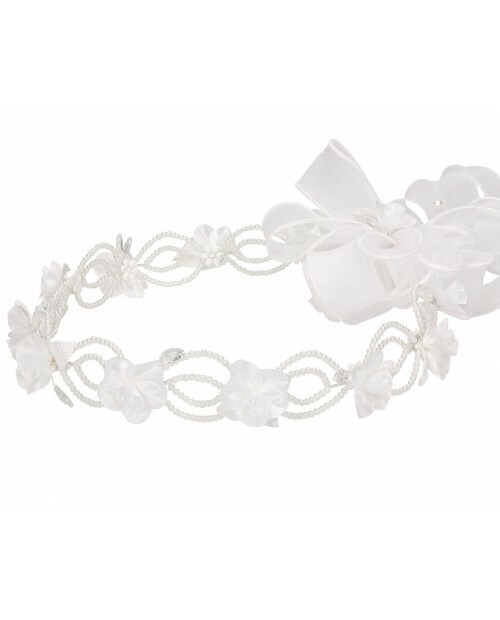 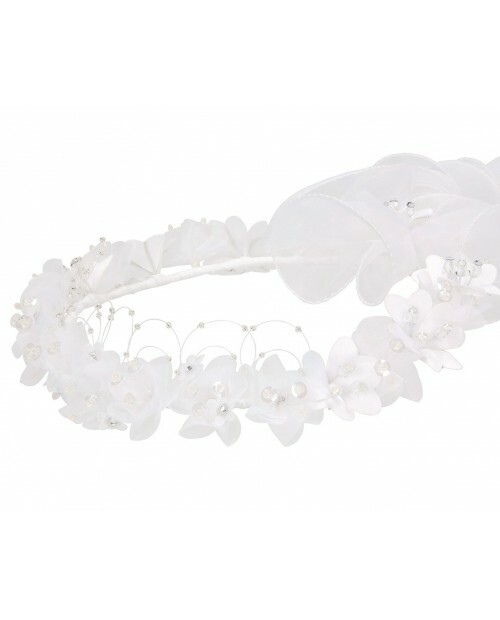 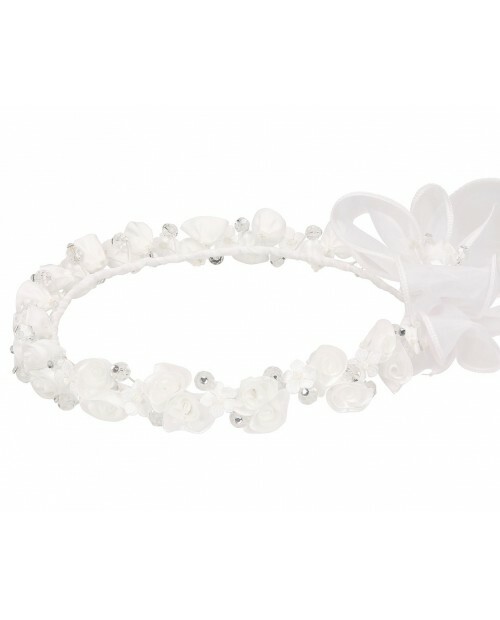 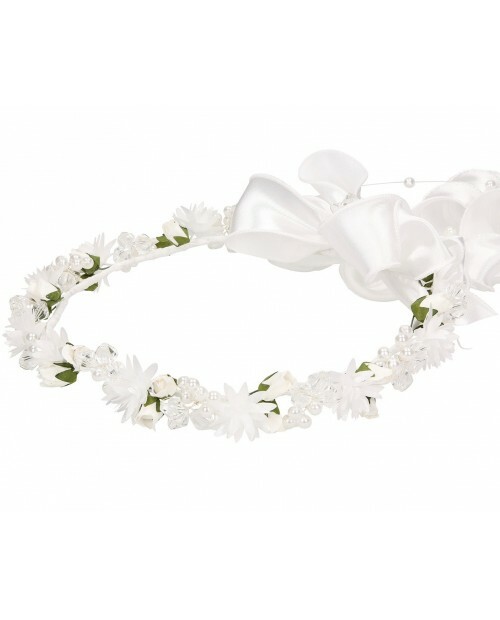 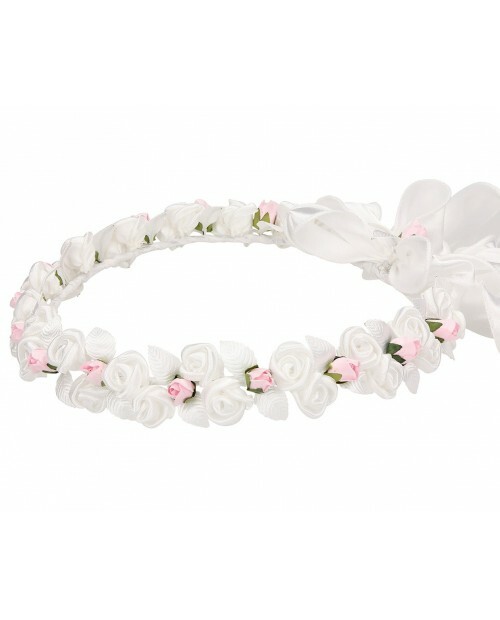 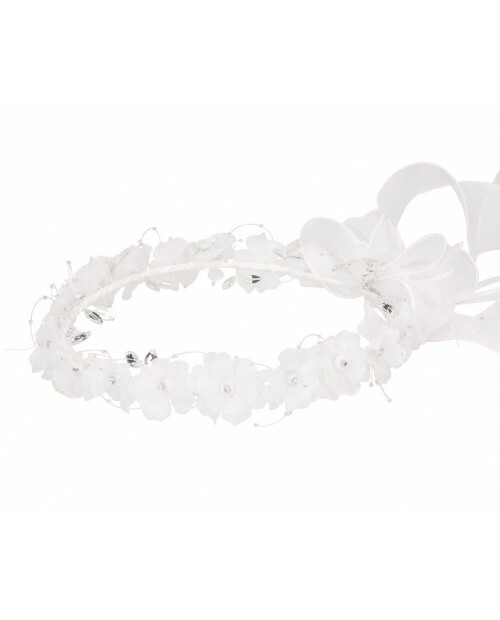 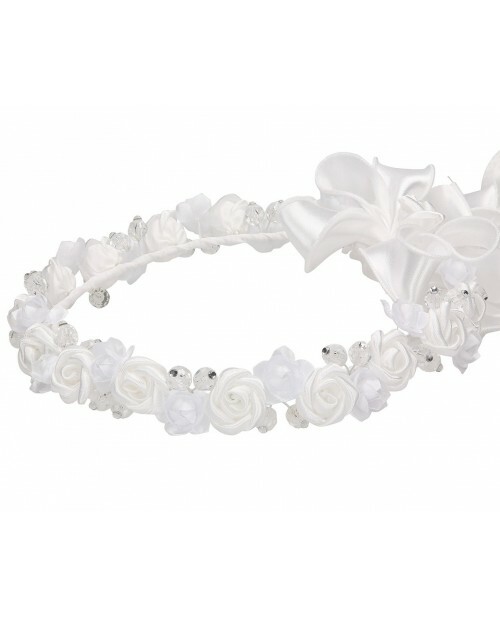 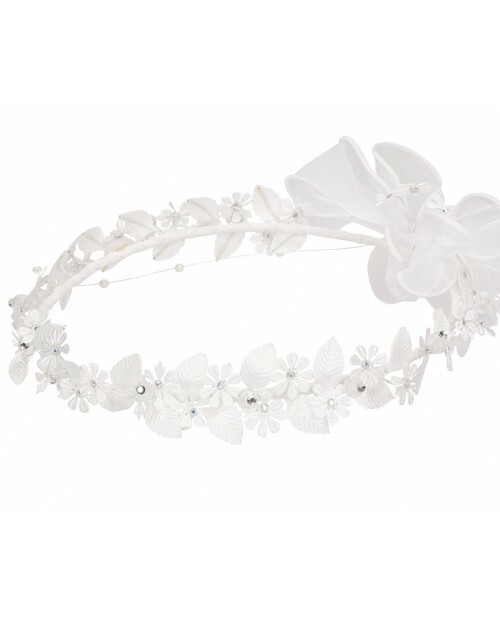 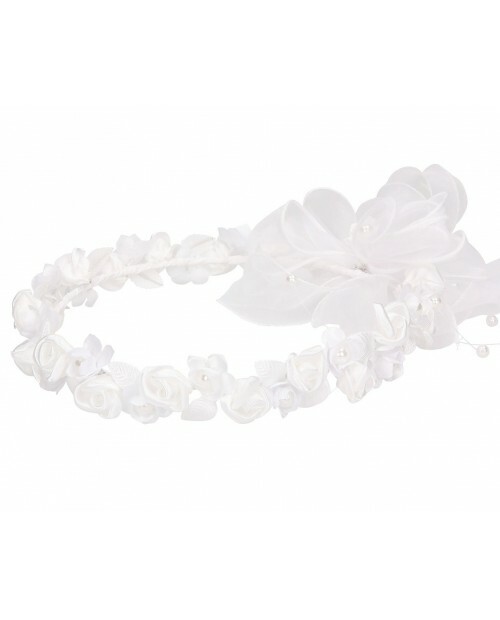 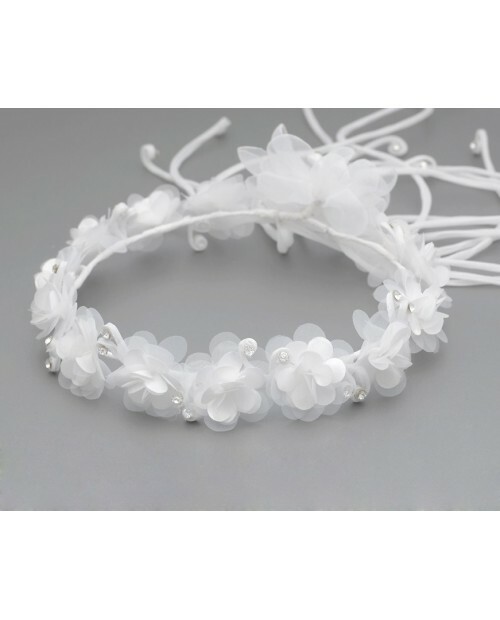 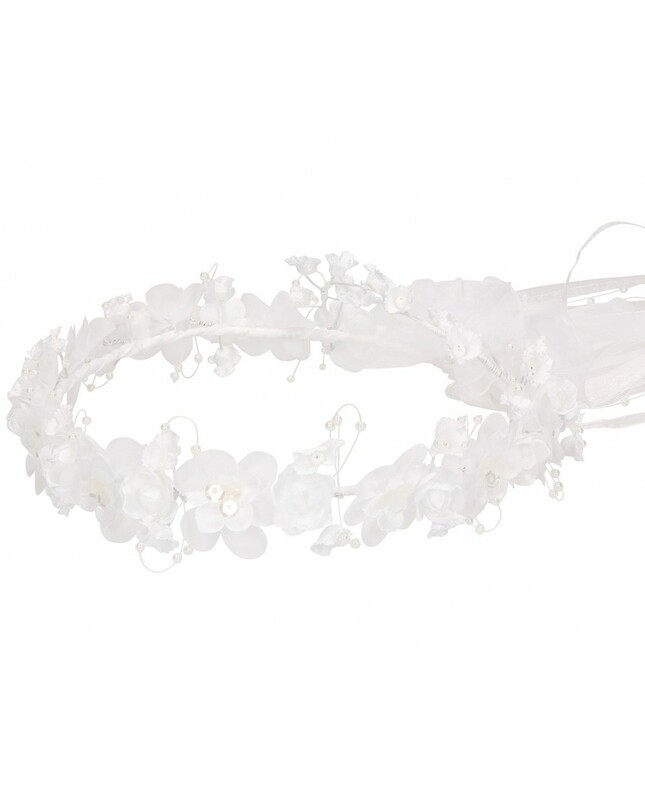 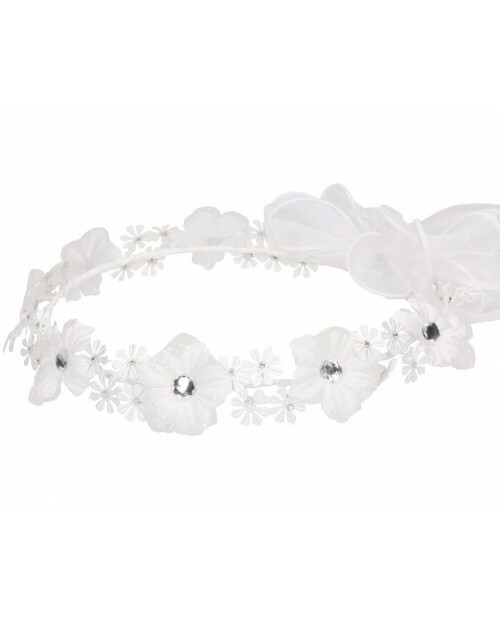 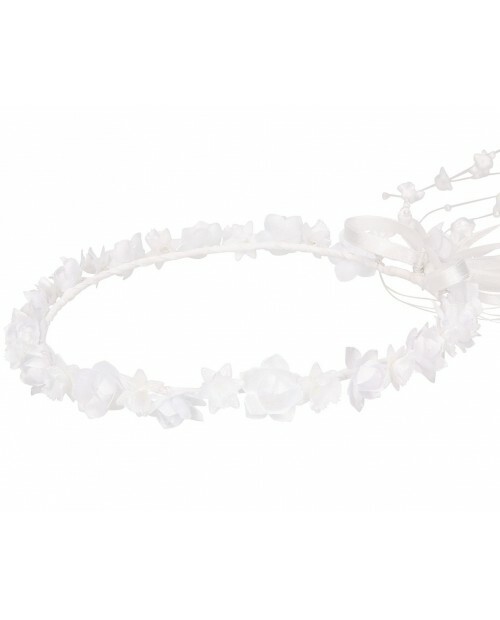 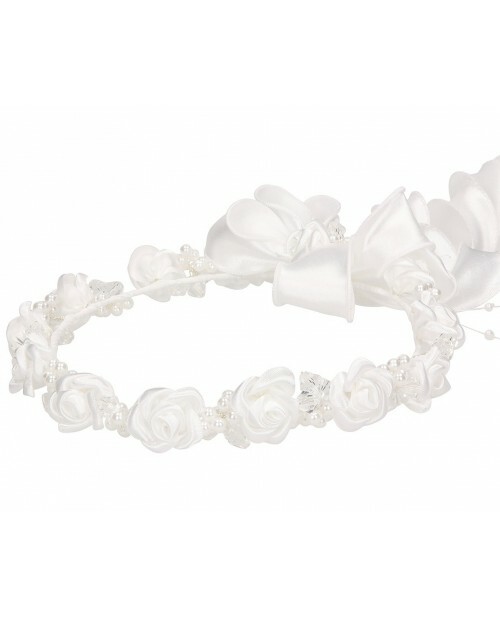 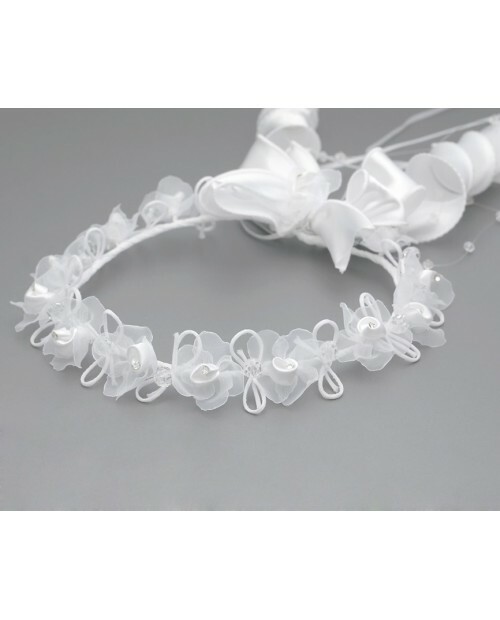 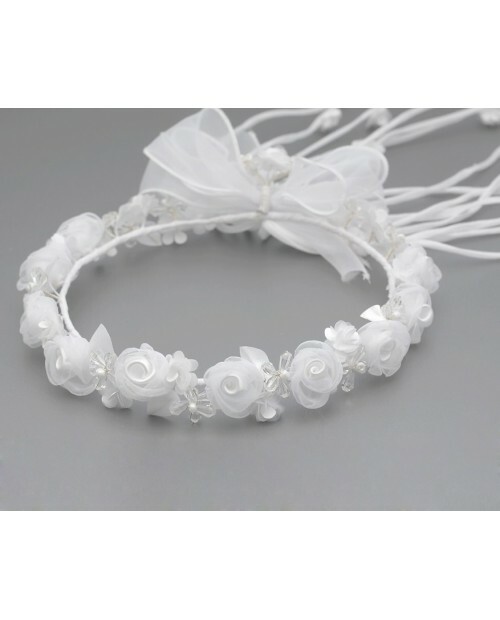 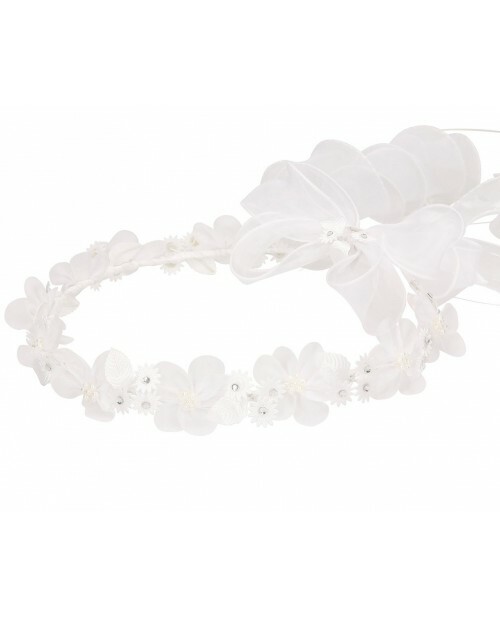 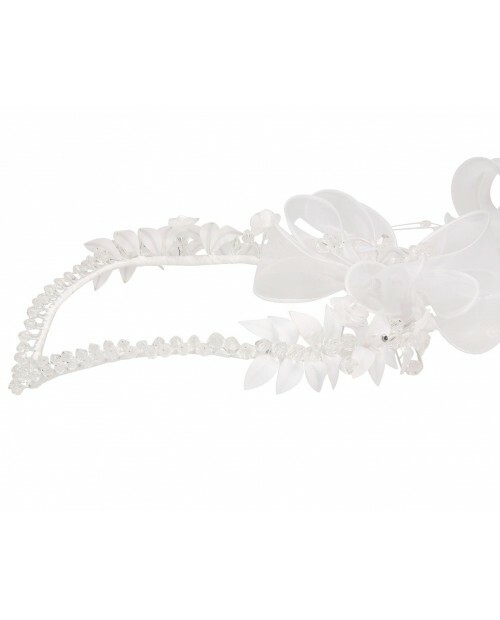 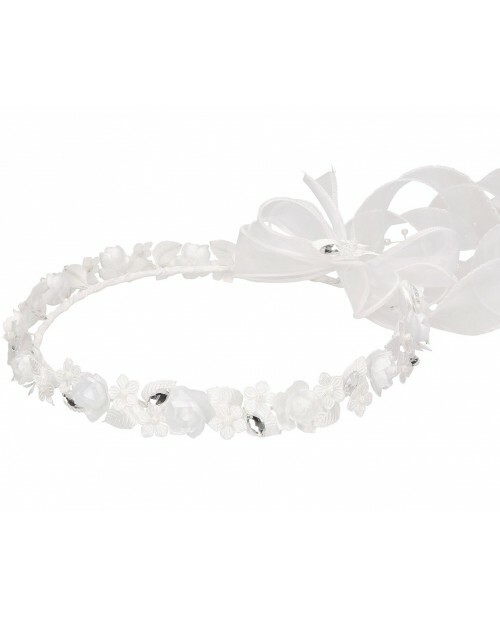 Delicate floral wreath, beautifully harmonizes with of the first communion hairstyle as well as the whole costume. 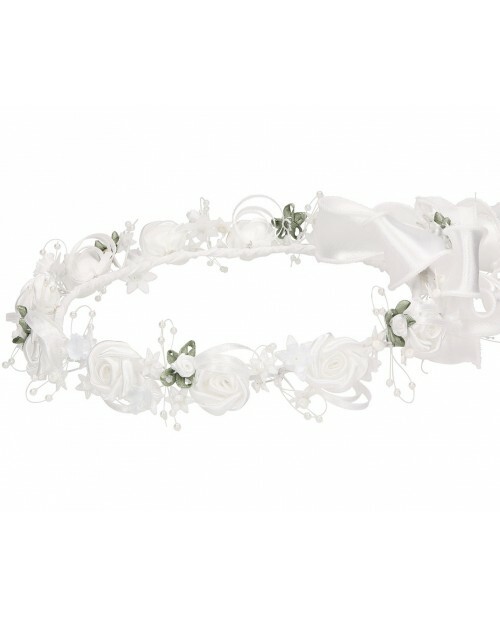 Inner girth of wreath - 52cm. 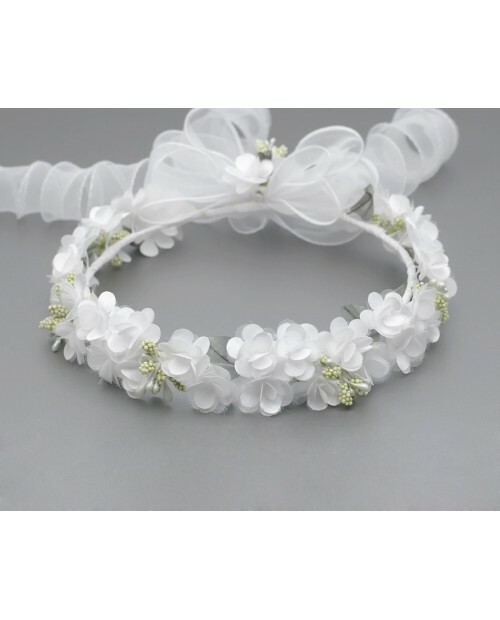 High quality of flowers and decorations.